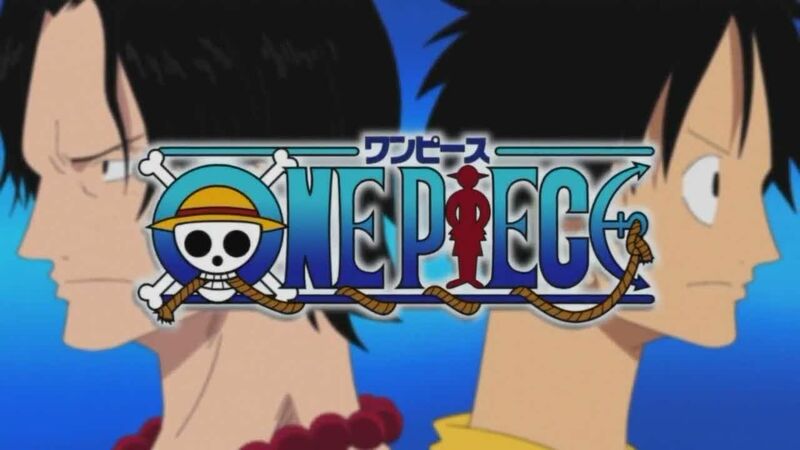 You are going to Watch One Piece Episode 318 English dubbed online free episodes with HQ / high quality. Stream Anime One Piece Episode 318 Online English dub Mothers are Strong! Zoro’s Hectic Household Chores! Zoro strolls the city in search of a replacement katana, but does not have money. There, he is picked up by Michael and Hoichael, two idle boys from the backstreets. They show him around and call him their “big brother”. Before he knows what is happening, he is introduced to their mother, is taken home with them, and has to feed babies and make laundry. He struggles to escape, eventually succeeding. Shortly afterward, the family is taken away by violent debt collectors. Alerted by one of the boys, Zoro arrives just in time to save them.